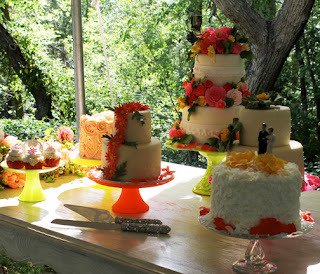 Our gorgeous bride Lauren wanted a Cake Buffet and we obliged! 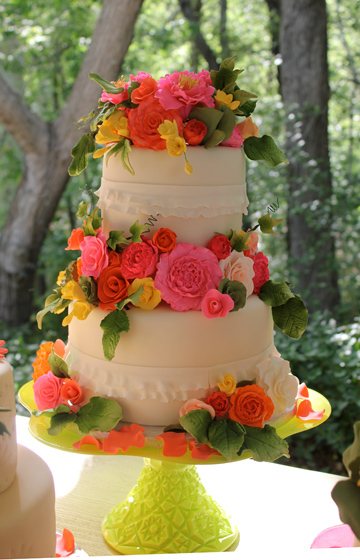 The incredible cake stands were made by her very creative Mother. 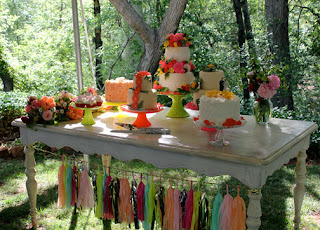 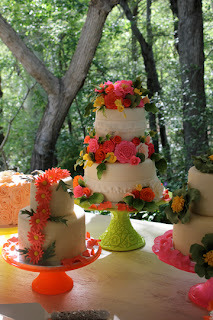 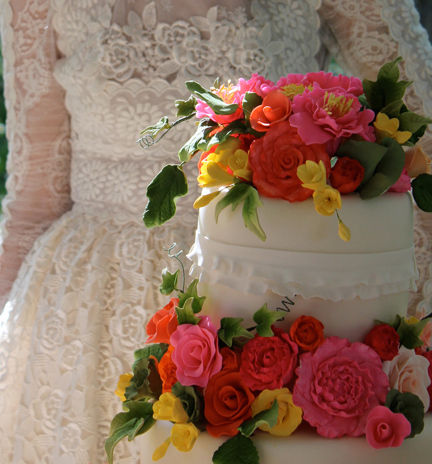 The entire feel of the wedding was colorful, rich, eclectic and vintage all at once!